Discover the wonders of Angkor, with a private temple tour tailored to your wishes. 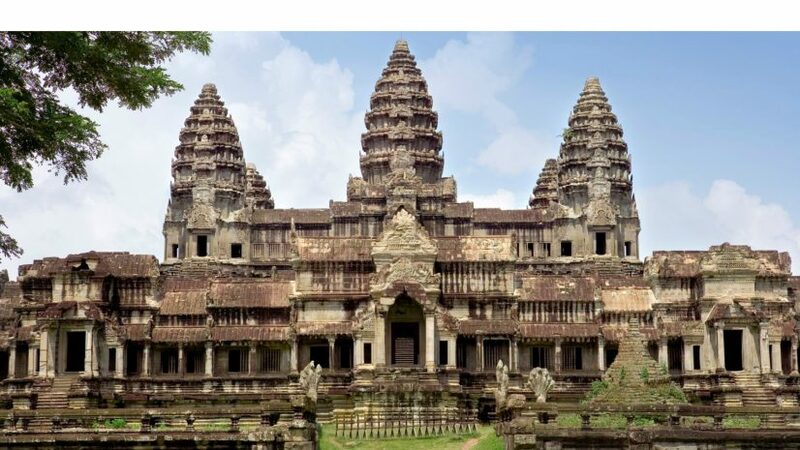 Explore the Angkor complex after breakfast and uncover the three main temples of Angkor Wat, Bayon temple and Ta Phrom. Stay refreshed with cold towels and water in your vehicle as you make your way around these magnificent ancient sites.